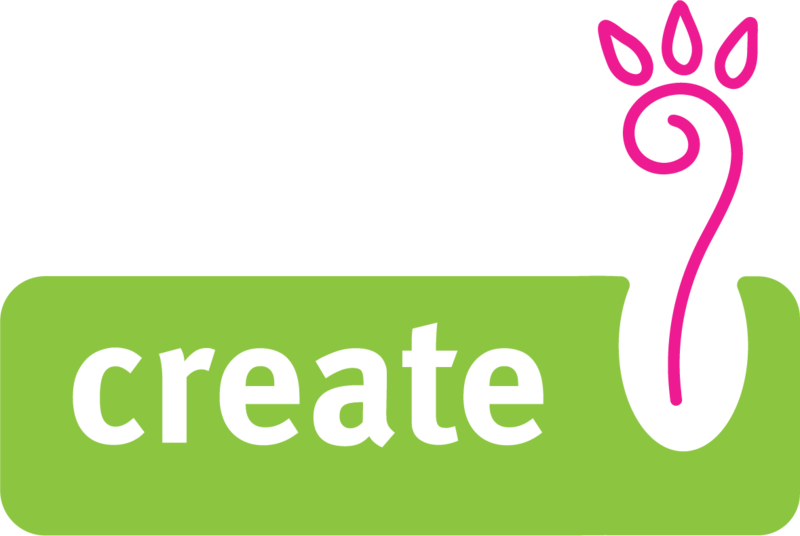 The CREATE project aimed to develop learning resources which support the professional development of new and existing Arts Therapists through the development of approaches for professionals working with refugee, asylum seeker and migrants experiencing mental health issues. CREATE has developed training modules which promote partnership working among ASrts Therapists (Arts Therapists, Dance/Movement Therapists, Drama Therapists or Music Therapists), existing packages of support for refugee and migrants to EU countries. It will also produce a training module specifically aimed at the supervisors of Arts Therapists working with refugees and migrants. CREATE was a two year project co-funded by KA2 Strategic Partnership for ADULT education action of the Erasmus+ Programme and brought together 7 diverse organisations from the UK, Italy, Germany, France and Ireland with specific expertise in the development of training programmes, Arts Therapies, refugee and migrant support and mental health services. Refugees’ integration is a complex and multidimensional construct, referring to integration into the economic, educational, health and social contexts (Robila, M 2018). This situation from both the perspective of European integrationand of human rights is of great importance. With 205,000 irregular border crossings in 2017, arrivals to the EU were 28% lower than in 2014 before the refugee crisis, pressure on national migration systems and social policies on how best to support refugees, remains at a high level with 685,000 asylum applications lodges in 2017. Good mental health is crucial for the successful integration of migrants in a new country, impacting on their ability to access education and employment, local services and language learning and overall wellbeing. Mental health varies between migrant groups. Refugees and asylum seekers are particularly prone to mental health issues such as anxiety and depression often associated with the physical and mental impact of conflict and war in some countries of origin, trauma and loss associated with migration and settlement processes including isolation; loss of social status; poverty and insecure legal immigration status; and the impact of the government policies such as detention and dispersal in the receiving society. Studies across European countries point to higher rates of post-traumatic stress disorder (PTSD), depression and anxiety among asylum seekers and refugees compared to the national population or othwer migrant categories (Robila, M 2018; Raphaely and O’Moore 2010). Before the delivery of the Arts Therapies with refugee and migrants, the agreed structure and considerations for group based arts therapy sessions were identified and agreed during a collaborative training bringing together the Arts Therapies, Facilitators and Managers from the UK, France, Germany, Italy and Ireland. This training provided a space to ‘sort out’ what could and could not be used, what should or should not be included and what the group of Arts Therapists wanted to borrow or share from each other in therapeutic style or approach. The publication reflects only the authors’s view; the Commission is not responsible for any use that may be made of the information it contains.